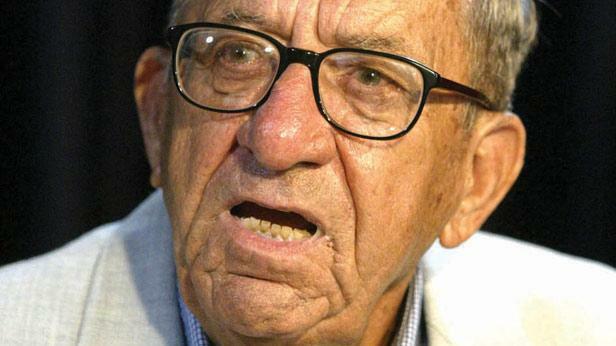 Corradino Road in Paola has been renamed Dom Mintoff Road and the adjoining Gaddafi Garden has been renamed Mediterranean Garden, the government said today. The government also pointed out that Corradino Road features two schools built in the in 1950s, when the first Mintoff government launched a schools-building programme. It also observed that the road has a church and a mosque, and Mr Mintoff's foreign policy had always being about building bridges in the Mediterranean. The government said Gaddafi garden (set up in the Mintoff years when Malta had close relations with Libya under Col Gaddafi) has been renamed Mediterranean Garden. It has also been decided that the space in and around the new Parliament Building in Valletta will be named Freedom Square, the same name given to the square before the parliament was built.